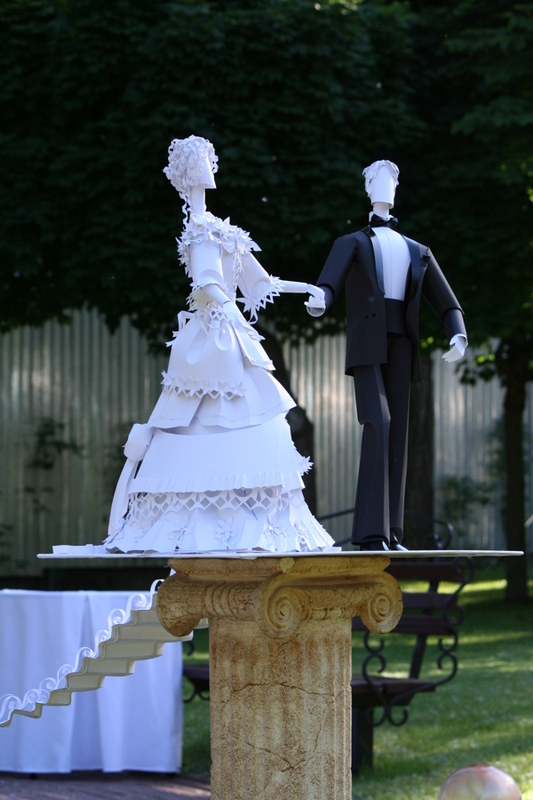 It takes a really dedicated, patient, and skilled artist to create intricate sculptures from the simplest medium of expression, paper. I’m not talking about the typical paper planes you made in elementary school. I’m talking about the extensive craftsmanship, and labor intensive sculptures, 3-dimensional objects, and carvings. 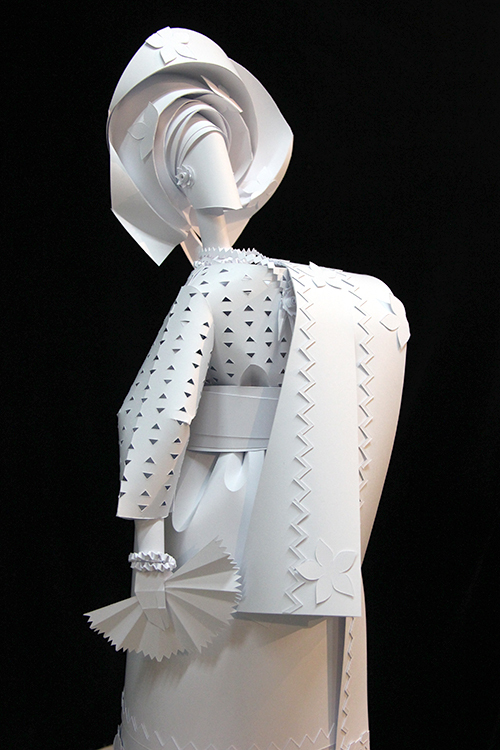 Asya Kozina manipulates paper in a way that takes it outside of its comfort zone. 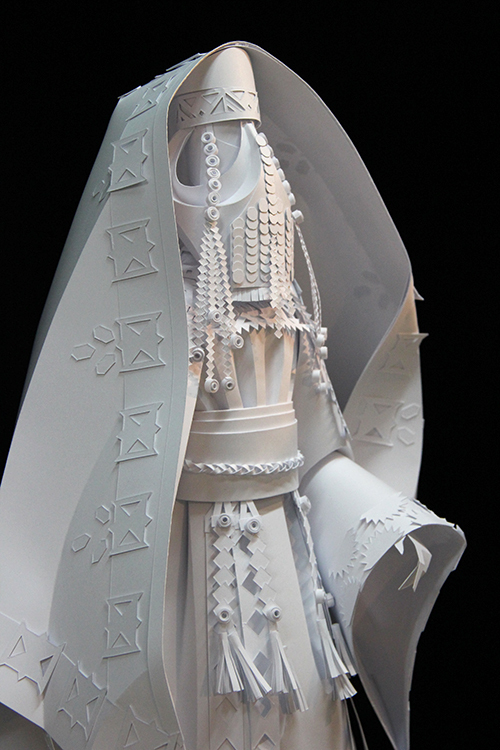 She pushes the conventional boundaries of paper, resulting in amazing work. Her most recent project was a collection of ethnic wedding dresses from Morocco, Kazakhstan, Palestine, Nigeria, and Japan. 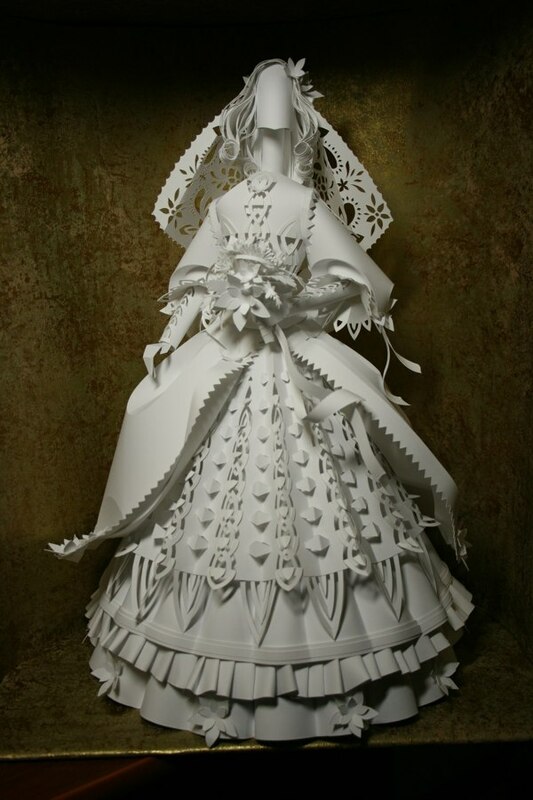 Born in the Ukraine, her hobby with paper cutting started from childhood. 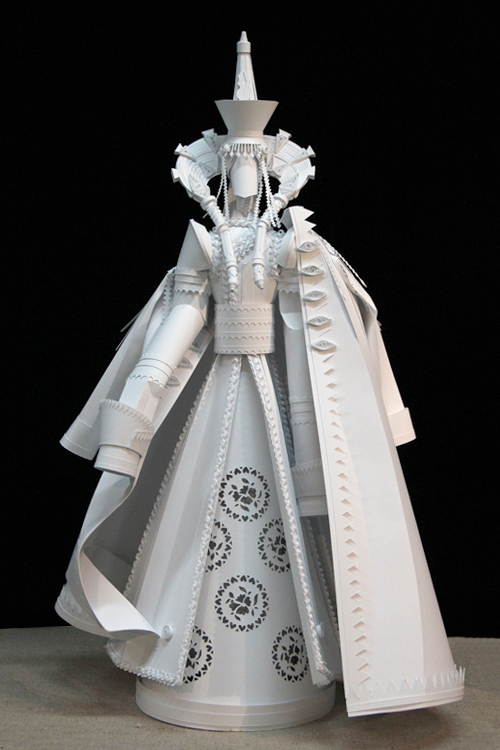 At 8 years old, her mother showed her how to cut simple patterns, and from there she began cutting mountains of paper silhouettes. 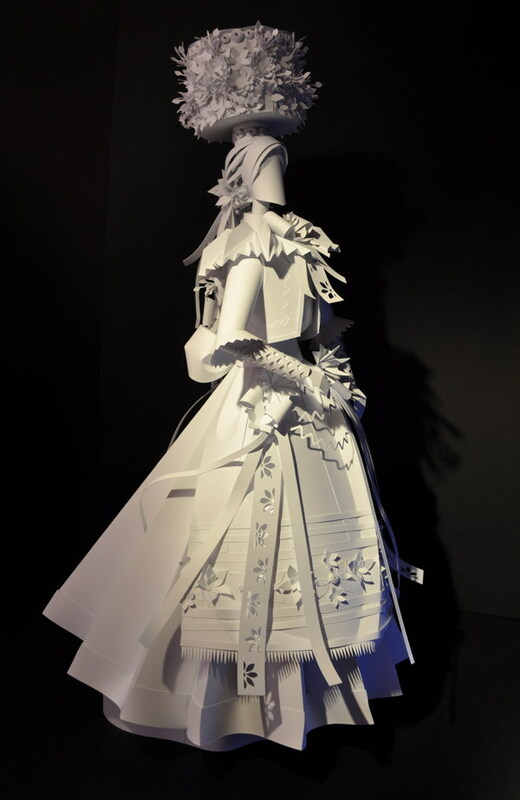 As a 4th year design student at the University of Cherkassy in the Ukraine, she became fascinated by paper so much that in a few months she created an exhibition that consisted of more than 30 paper sculptures. 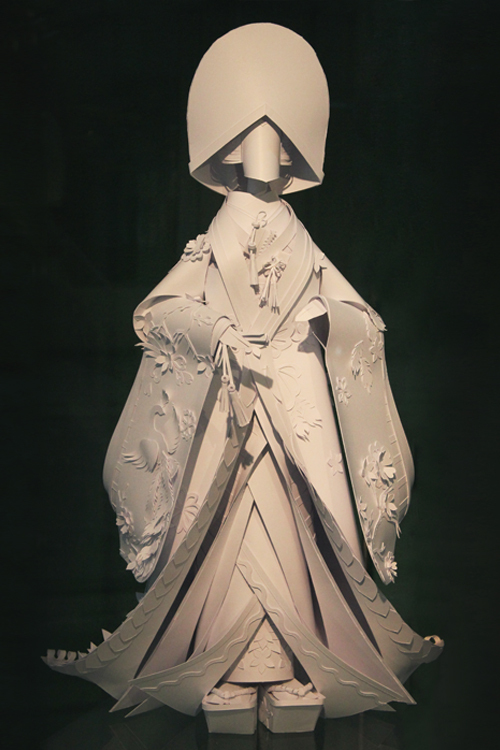 Since then, paper became her vocation. 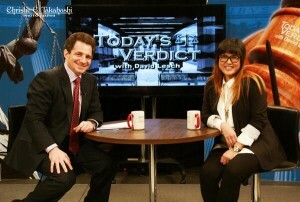 She now does exhibitions, master classes, workshops and more. To view more of Asya’s work visit, asyakozina.com.